Billet publié dans Blog et taggé avec 2017 March For Science le 19 avril 2017 par Isabelle D.
We’re proud to announce SpaceUp France joined the March for Science movement. 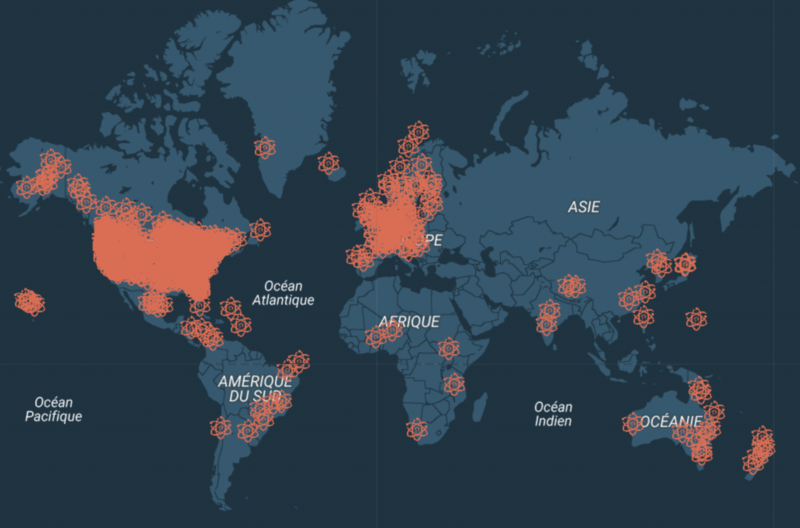 Initiated worldwide in reaction to the anti-science positions of the new president of the United States, the March for Science will take place in April 22nd 2017, International Earth Day (ONU), in over 500 cities in more than 20 countries. In France, the climate change issue – among many others – although fundamental on the planet scale, is completely missing within all the presidential campaign debates. On the other hand, the political speeches based on ideological affirmations have reached an unprecedented success. Whereas, those based on results following data collection and methodological analysis – from scientists, magistrates or journalists – have become a target. Convince the politicians to better consider the scientific results in their decisions. 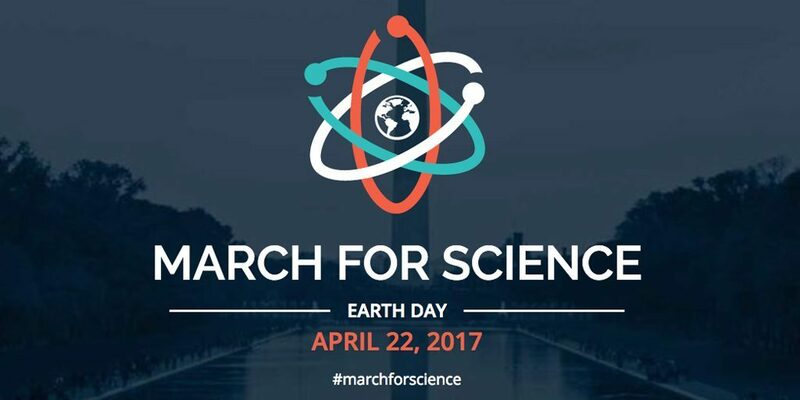 On this day, scientists, engineer, science geeks and passionate people will march all together all around the globe. Come and join the movement !